I’m trying to use componentDidMount to see a dom element? I was starting React this week, I mount the component LifeCycleMountingUsage in the “a element”, because I’m in an other component. 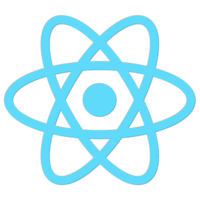 The previous lesson introduced the React component lifecycle mounting and unmounting. In this lesson you will learn some simple uses for these hooks and how we can interact with state. I noticed that in tutorial they didn’t use arrow functions, but you did.